My mission in life and business is to find good people and help them become known. You may also find me on Facebook, Notes From The Cubicle (Blog), Twitter,and LinkedIn. A One Year Project - I interview one musician/band from Austin a week for a year. 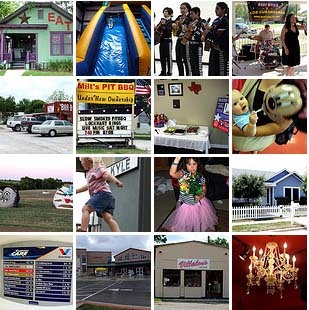 Daily photos from the city of Kyle, Texas. A One Year Project - A weekly blog sharing advice for Do It Yourself musicians. 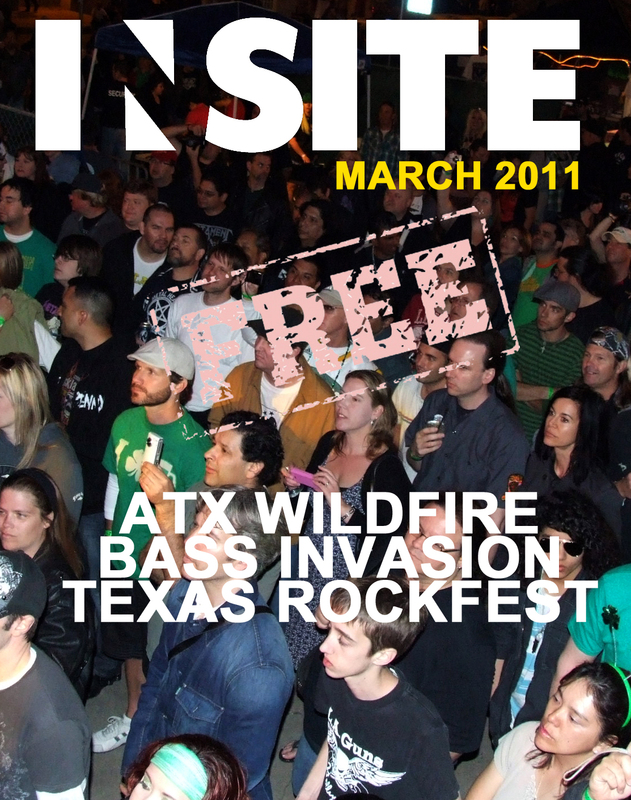 A spotlight on ATX Wildfire, Bass Invasion, and Texas Rockfest. All in Austin. All free. 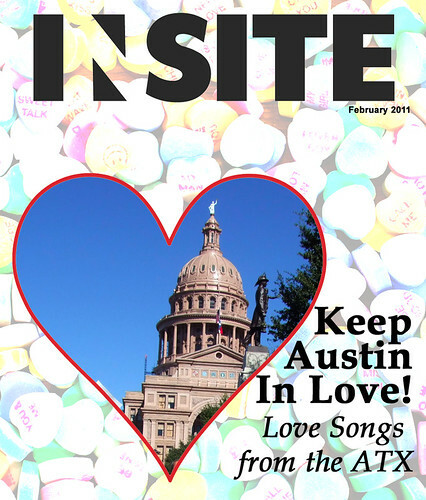 For Valentine's Day 2011 I selected a collection of favorite love songs performed by Austin, Texas artists. My personal project to review 52 Austin-based band CDs in 52 Weeks. 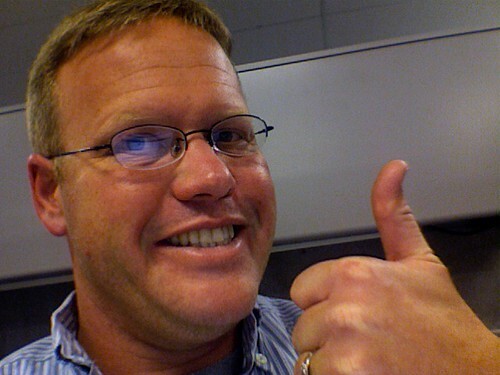 Posted to my Blog - "Notes From The Cubicle"
Click here to get to Sean Claes' Archives. I've got many past articles, interviews, CD Reviews and columns stored here. Feel free to browse. Sean Claes thinks he's pretty important, I mean, just look at this photo. He's also writing about himself in the third person right now. What an ego. He actually finds the fact that some people seriously take photos of themselves in this pose funny, he hopes you will as well. He's really just a big gooofball. Claes has been a freelance entertainment and humor writer and photographer for over 15 years, and a fan of good music his whole life. 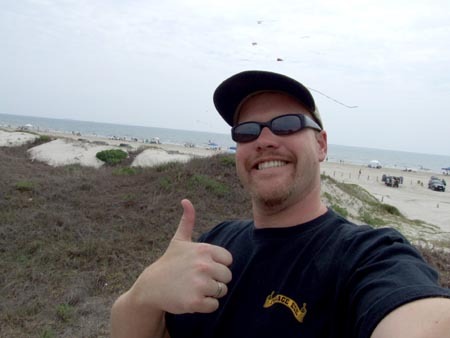 As an entertainment writer he has interviewed bands such as Los Lonely Boys, Jet, Lamb of God, Walt Wilkins, Terri Hendrix, Slayer, Nooner, Matt The Electrician, Terror, Guy Forsyth, Tarantula A.D. and many more for local and national publications. See his Archives for examples of past work. He has also written CD reviews for a number of publications. Claes also has experience writing press releases, Press Kit Information, and biographies. He's got friends who like to make some pretty cool things happen... involving bands, shows, magazines, live-streaming video... His friends help him promote good folks... remember the mission at the top of this page? As a blogger/humor writer, Claes has been writing his "Notes From The Cubicle" for roughly 6 years. His blog is where you can see some of his oft updated ramblings, stories and one-liners like "Why does Advil taste like candy?" 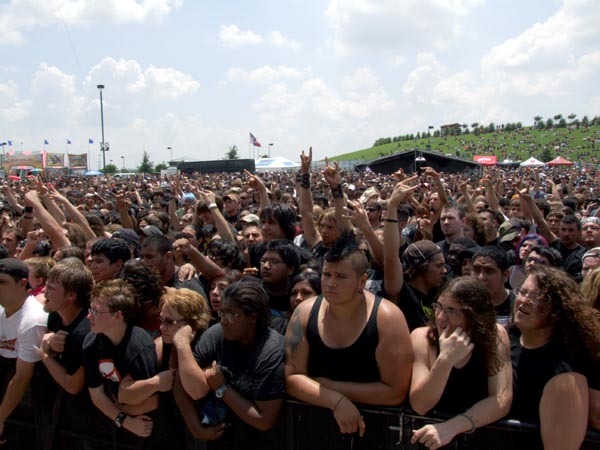 Sean Claes - Entertainment Photographer has had the privilege and opportunity to talk with and take photos of some of the best known (and unknown) bands in the world. His installation of Austin Musician Photos was featured in the Seattle's Best Coffee House in Austin on Congress Avenue in March 2006 and also hung in the Lucky Cup Coffee House in Kyle, Texas. Claes also takes portraits and award winning landscape photography. His photos are on business Web sites and his editorial photos have run in the Austin American-Statesman, and other local and regional newspapers and magazines. Interesting Tidbit: In 2007 my logo, which was designed by Rolando Murillo (Murillo Design), won a National ADDY Award. You may also find Sean Claes on Facebook, Notes From The Cubicle (Blog), Twitter,or LinkedIn. 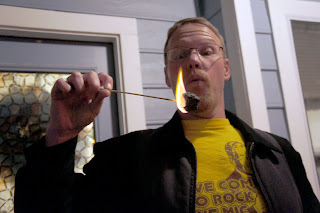 Here are some links to a few of the other things you can find by Sean Claes. Notes From The Cubicle is my main blog. It includes stories / news / humor / CD Reviews / personal reflection / whatever I want. Kyle, Texas Daily Photo is my "photo-a-day" blog from Kyle, Texas... where I live. Live Music Photos is a link to some of the live photos Sean Claes has taken. Sean Claes Archives is a link to a message board that holds the archives of my writing since 2001. Thank you for visiting seanclaesDOTcom - You rock like Slayer. Oh, in 2007, while full-time freelance, I was interviewed for a Laredo, Texas Magazine. Neat.